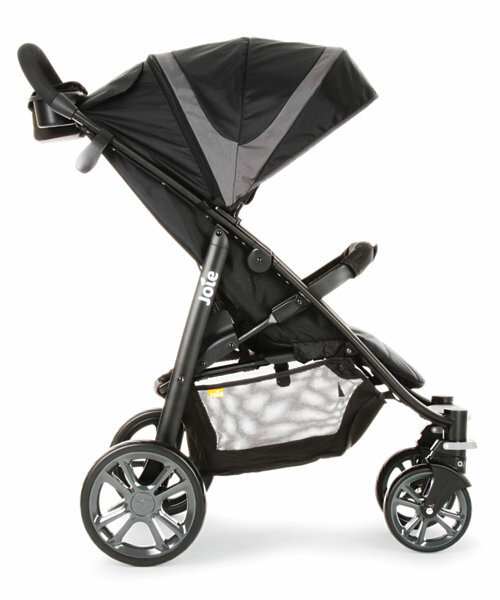 The Joie Litetrax is probably the fastest folding stroller there is! 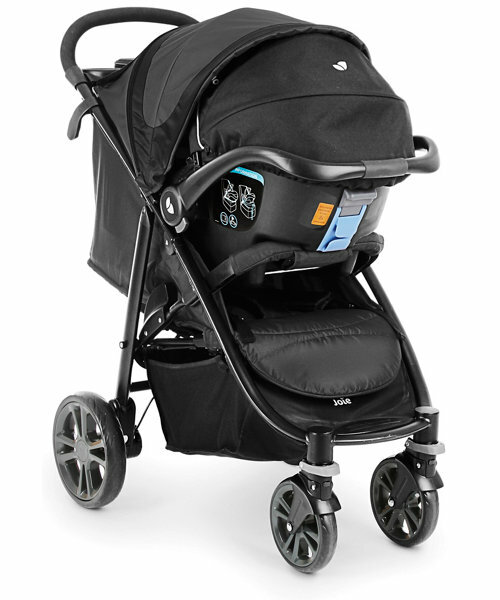 Literally pull the handle in the centre of the seat, and the Litetrax folds, and locks in a flash. 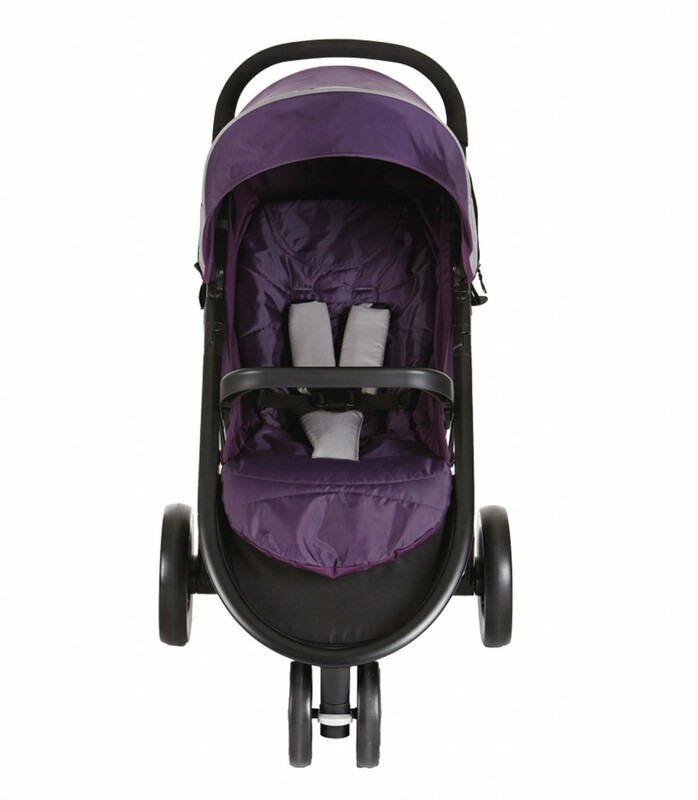 The Litetrax is a buggy with a generous sized seat, good leg room for an older child, a large canopy and a deep basket. 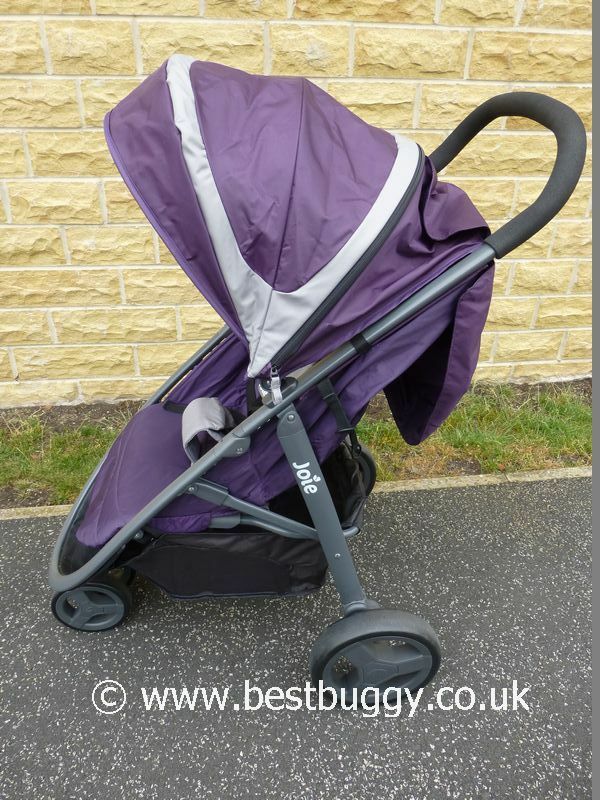 The Litetrax is super easy to push and manoeuvre about town and feels stable.When folded the Joie Litetrax easily slides into a gap for easy storage. 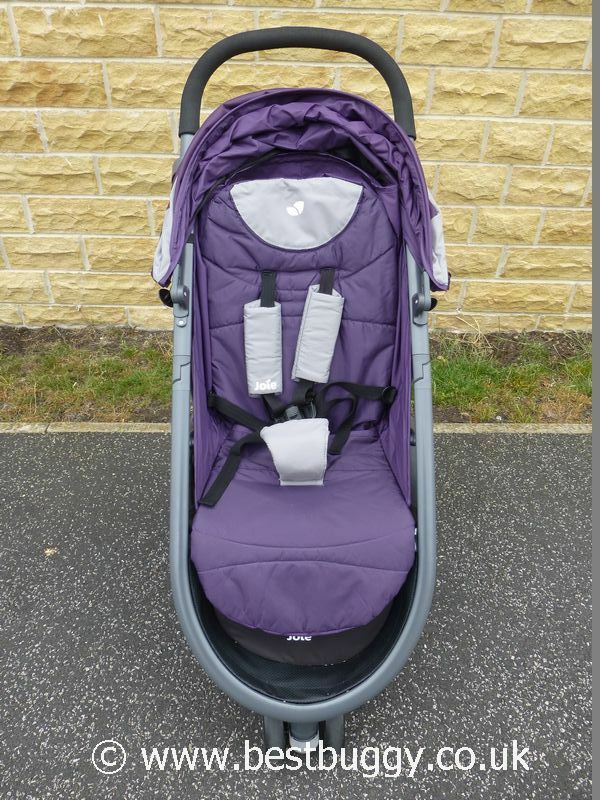 A Joie 0+ infant carrier can be clicked straight onto the pushchair to form an easy to use travel system. 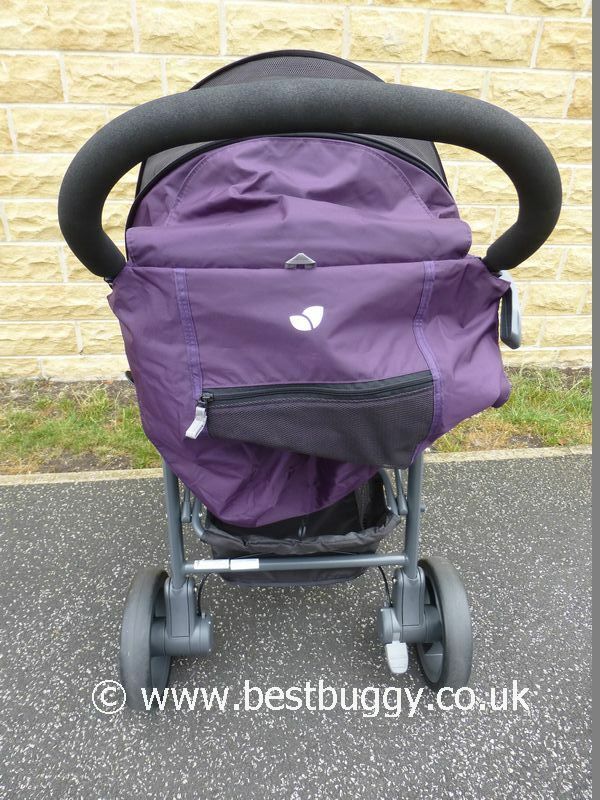 A footmuff, bumper bar and raincover are all included in the very reasonable price. Great value for money. Quick one handed fold with an autolock. Large comfortable seat. Large extending hood. Big, secure basket. One handed push. Smart and stylish. Raincover included. Flat to store. 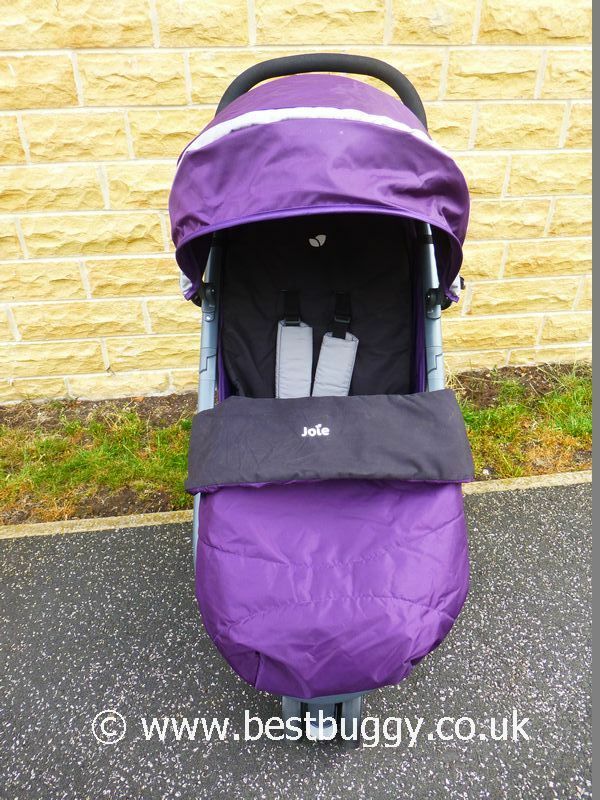 Raincover, footmuff (with detachable liner), and bumper bar included. 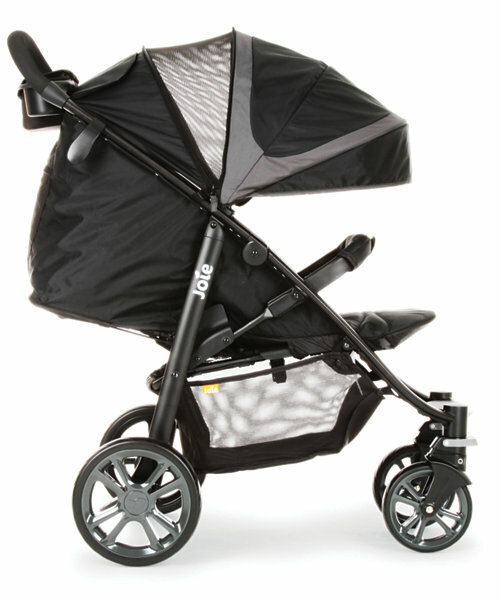 A Joie 0+ infant carrier fits straight on with no need for adaptors. Lift up calf rest for leg support. Suitable from birth. All round suspension. Wipe clean fabric. 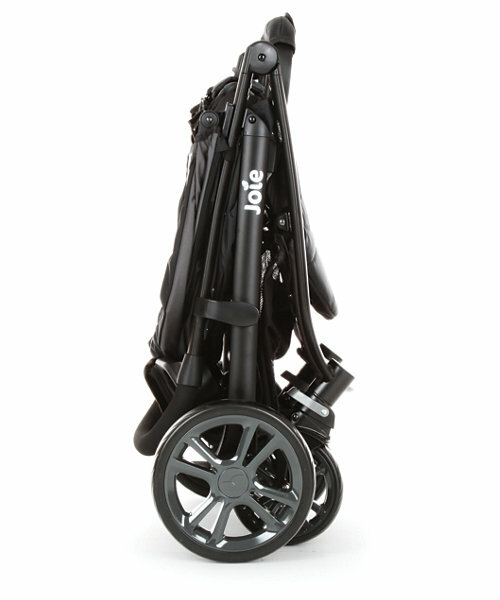 Toggle recline to lie flat. Sturdy. Storage pocket on the rear of the hood. Can be opened one handed with practice. 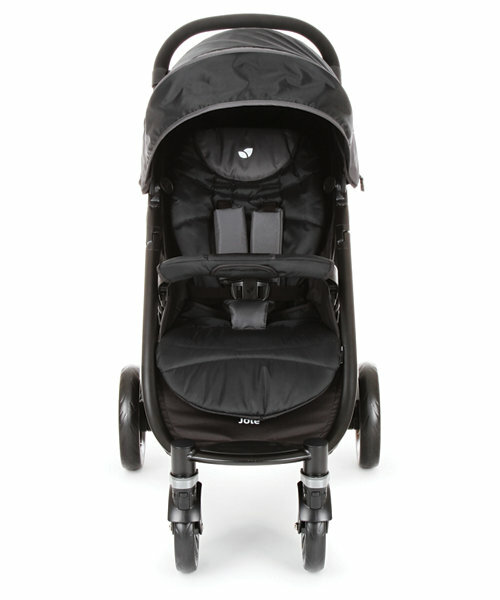 (We believe the Joie Juva may also fit but please check before buying). Three wheels. 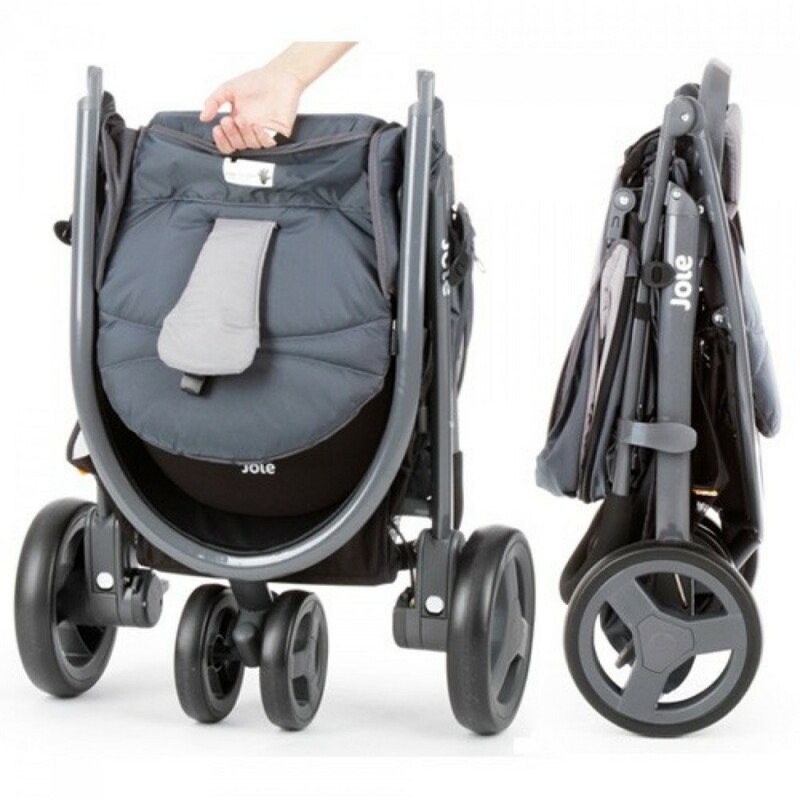 The front wheel is a double wheel which is lockable / swivel. 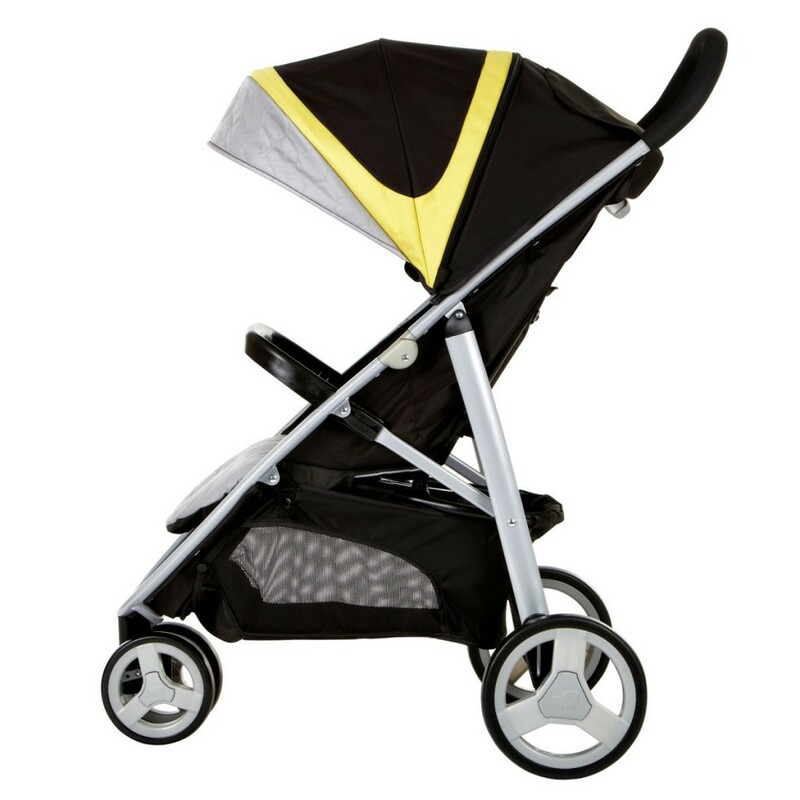 The hood unzips to reveal a mesh panel. 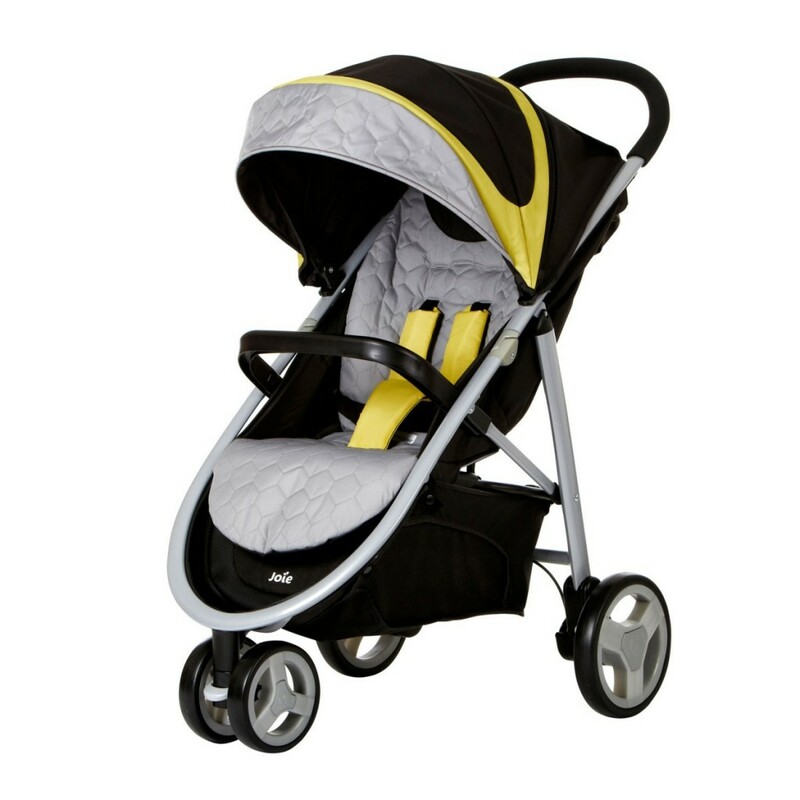 Raincover, bumper bar and footmuff / liner are all included. 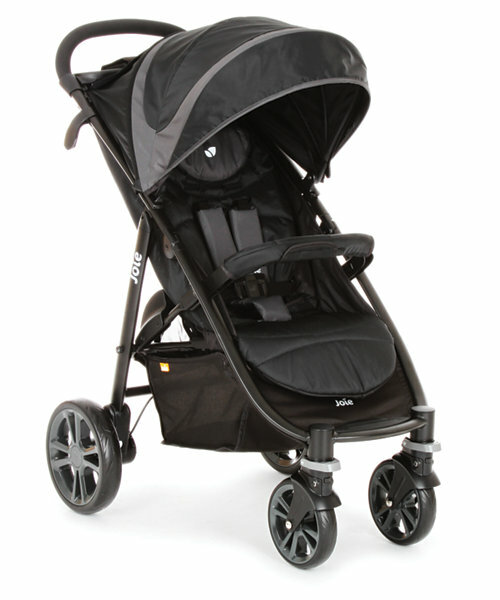 Note the star rating applies to the 3 wheel version of the Litetrax. 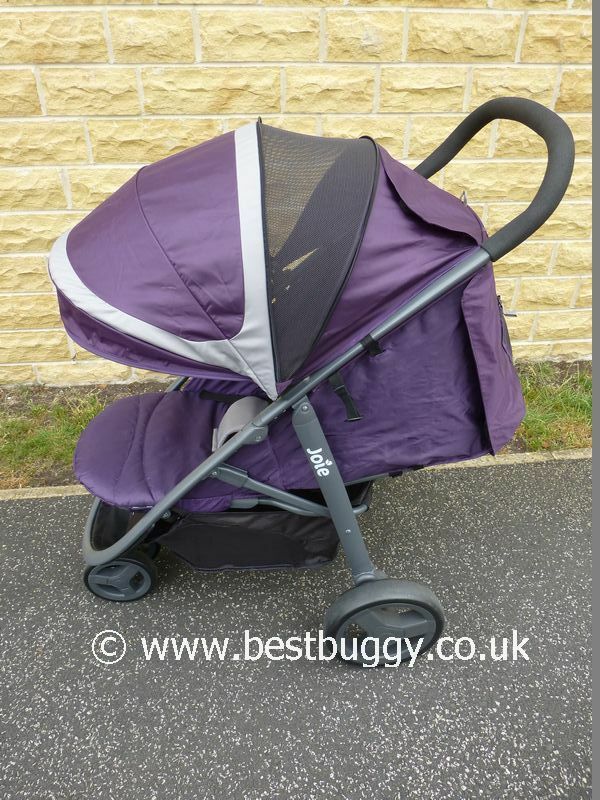 There have been a number of changes to the Litetrax since we tested our pushchair.